Shelving Solutions deal with the logistics of the refit of a store, providing an end to end solution to getting the right lay out for your business. We ensure that your project is delivered on time, in budget and suits your needs perfectly. The Shelving Solutions logistics approach is to factor in our wealth of knowledge and experience so that we deliver the right solution to you, and handle all the details. 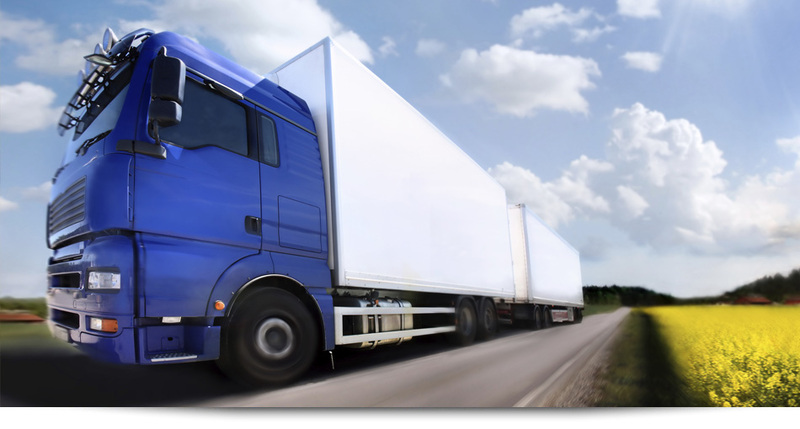 We use an experienced haulier located close to the distribution centre, so that we can deliver product to the client on time and with minimal transportation cost.